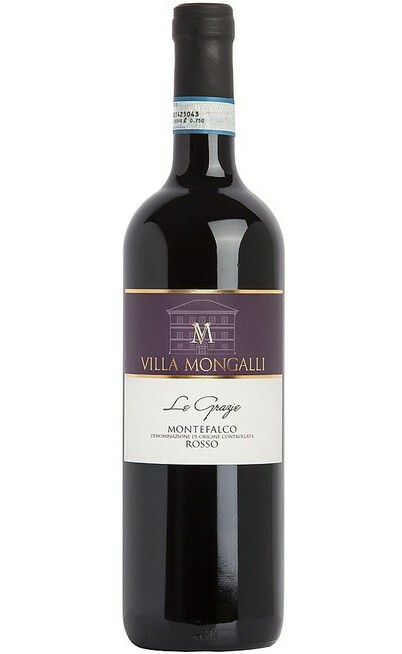 In the company territories of the Villa Mongalli estate was implanted a vineyard of 15 hectares where the grapes produce very high quality wines due to the peculiar characteristics of the clay soil with consistence siliceous rocks which make the soil light, warm and permeable suitable for the production of mineral wines. 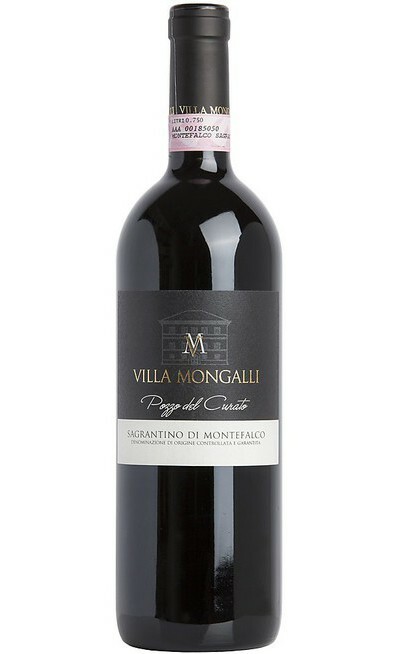 An optimal terroir for the vine which is perfect for its sun exposition and for the production of the Sagrantino and Rosso di Montefalco created with the passion and love of the Mongalli family which is help by internationally experts. 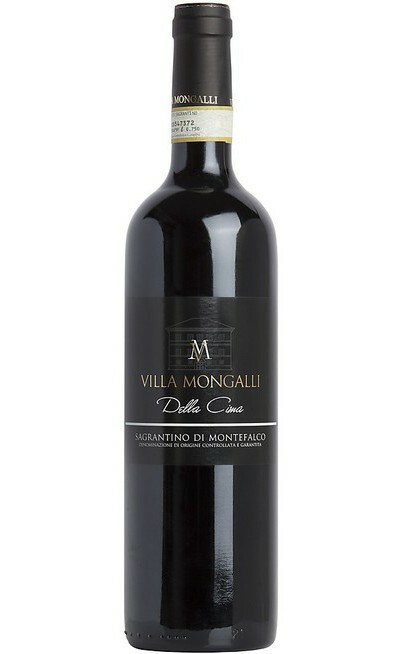 The vines are located at 370 meters above the sea level and they are cultivated for the creation of healthy grapes which are able to produce wine connected with the Montefalco territory. 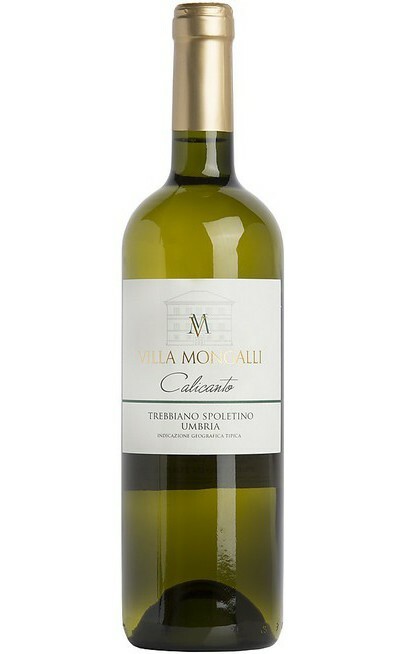 The single varieties are separately vinified and lately unified where the label considers it. Daily there are selected processes according to the maturation, the exposition of the grapes and also to the conformation of the soils. 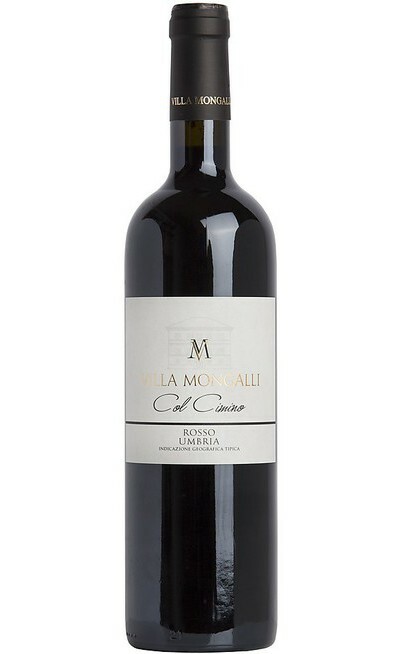 The picking is carefully selected and the fermentation occurs thanks to the help of new technologies by preserving the natural processes but improving the cleaning and the clearness of the wines. The production don’t consider the addiction of selected yeasts. 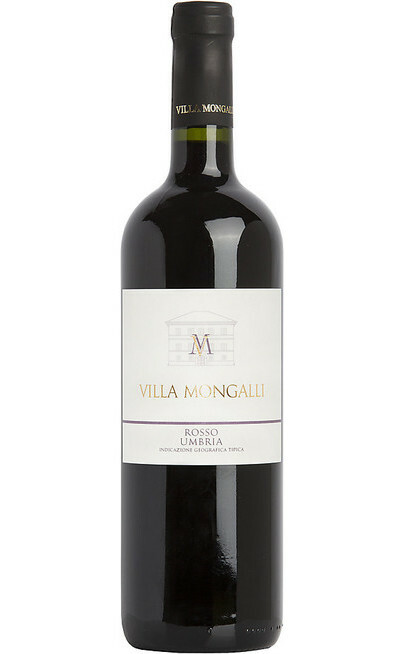 The intention since the beginning was the production of very characterized wines that don’t exclude the re-interpretation of a local vine such as the Sagrantino.